Hello again, my fellow Eating Rules readers! 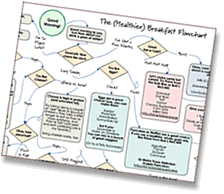 I’m thrilled to be guest posting here about October Unprocessed for the third year in a row! As I continue my unprocessed journey, one of the things I sometimes find myself struggling with is lunch. In addition to my food blog, I also do some freelance food writing and help out my family’s competitive barbecue team, all while holding down a full-time job that sadly has nothing to do with food! Now, The Chef and I often have leftovers from our nightly meals, and when that happens, my lunch decision is pretty easy. But, we are both busy people and sometimes we find ourselves on the run many nights, which means I end up in the cafeteria at my office for lunch. Trust me, it’s not a happy place to be. All this to say, I’ve been looking for ways to have healthy, unprocessed lunch options available ahead of time. My new favorite way is to make up a big batch of grain salad on Sunday. With a mild, nutty taste and that signature chewy bite, whole grains are a great base for salads because they easily take on the flavors of whatever you mix in… and you can mix just about anything in to satisfy both your tummy and your tastebuds. 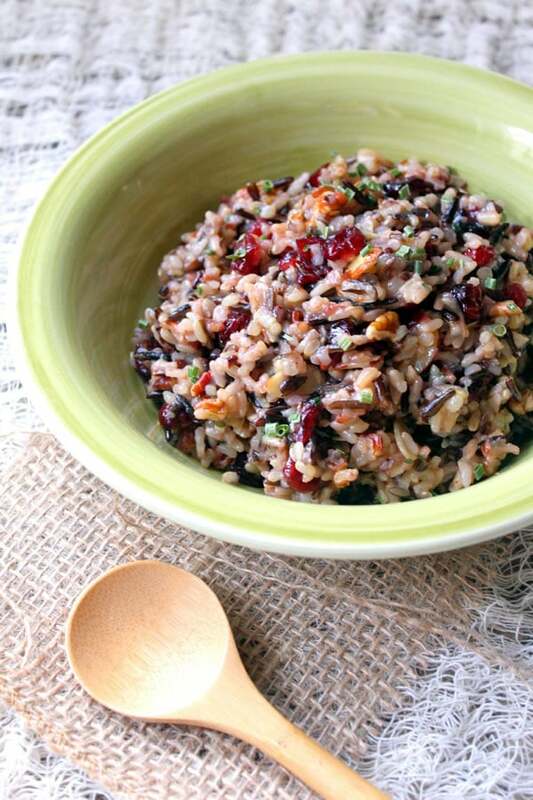 Today’s recipe combines an organic wild rice blend with a tangy citrus dressing, tart dried cranberries, and two kinds of nuts for a protein- and antioxidant-packed dish. Want to take it a step further? Meat eaters can mix-in some chopped grilled chicken for an extra protein punch, while vegetarians can serve this salad on a bed of spinach for a hearty lunch option. What’s your go-to whole grain? 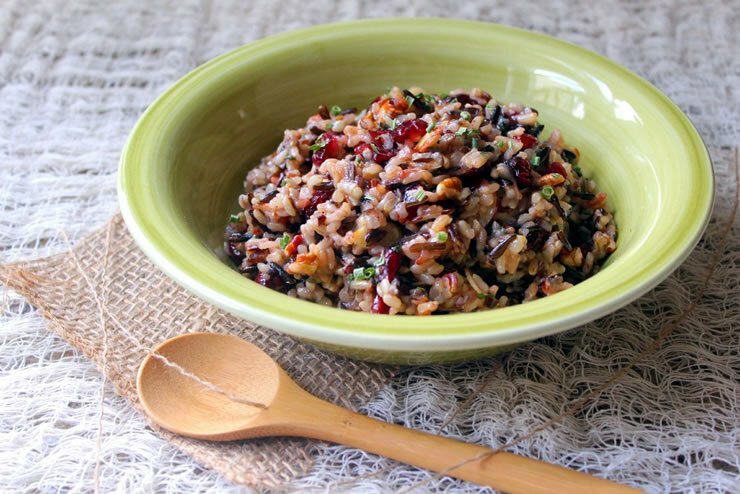 This recipe combines an organic wild rice blend with a tangy citrus dressing, tart dried cranberries, and two kinds of nuts for a protein- and antioxidant-packed dish. In a medium-sized saucepan, combine the rice, salt, and 3 1/2 cups water, then bring to a boil. Cover with a tight-fitting lid, reduce the heat to low, and cook for 45 minutes. Remove the saucepan from the heat (leave the lid on), then allow to steam for 10 minutes. Fluff the rice with a fork, then set aside to cool. In a small bowl, combine the olive oil, champagne vinegar, orange zest, orange juice, and honey, then whisk until all ingredients are evenly incorporated. Combine the cooled rice with the cranberries, pecans, almonds, chives, and the dressing. Stir to combine, then season with salt and pepper to taste. Serve, or store in the refrigerator until ready to eat. The rice can also be made in a rice cooker, using the same water-rice ratio.